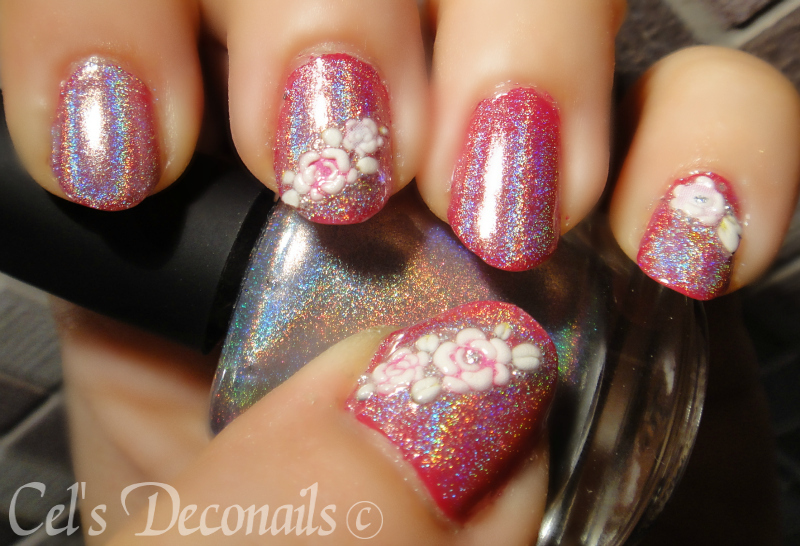 just a quick post for me today, sharing a holographic manicure from my vault, using Ozotic Pro #509. I don't remember exactly when I did these nails but I cannot believe it took me so long to post them. It all started as I was painting my nails with the lovely Borghese Bellissima Rose that I got from my dearest 'Chelle. The colour was very pretty and bright after two layers but I started wondering what I could to to spice it up a bit. 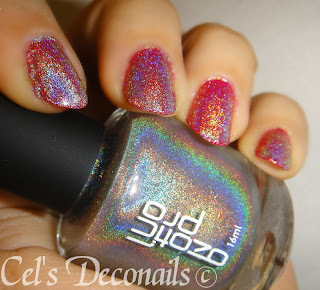 Of course with me, holo is always the way to go, so I took out Ozotic Pro 509 from my untrieds stash and decided to give it a go. So I applied a coat over Bellissima Rose and omg I was amazed. 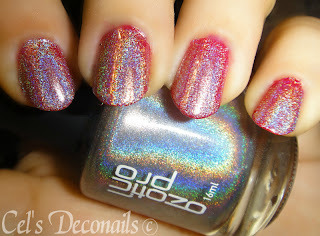 I thought that Ozotic Pro 509 was a silver holo nail polish but it's more like a holographic top coat, transforming every nail polish into holographic goodness (and with just one coat)! What a beautiful discovery! This combination is truly gorgeous!!! Thank you my lovely! 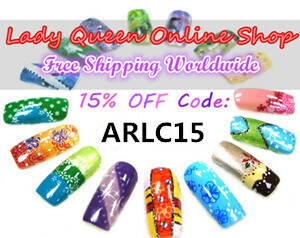 I am glad you like it as it is one of my fav manicures. Ooh, holographicness and flowers. So pretty! 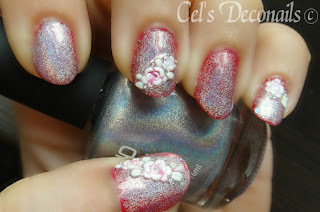 I am astonished, I would have never thought a color under a holo will show and reflect the holo itself! How nice!